Get your beauty sleep from a bottle and wake up to a plump, glowing and balanced complexion. 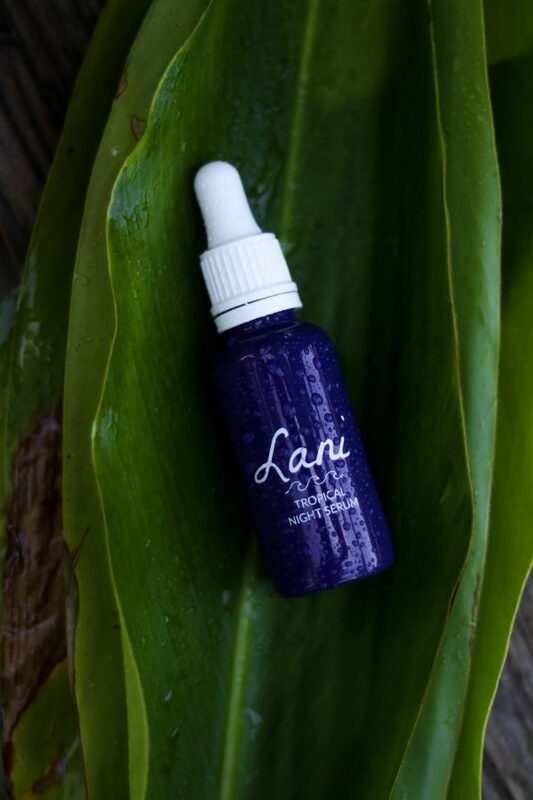 Enriched with Amazonian Cacay, moisture-boosting Squalane and dusk blooming Jasmine, our velvety Night Serum works all night to replenish your skin with much-needed moisture, vitamins and nutrients. 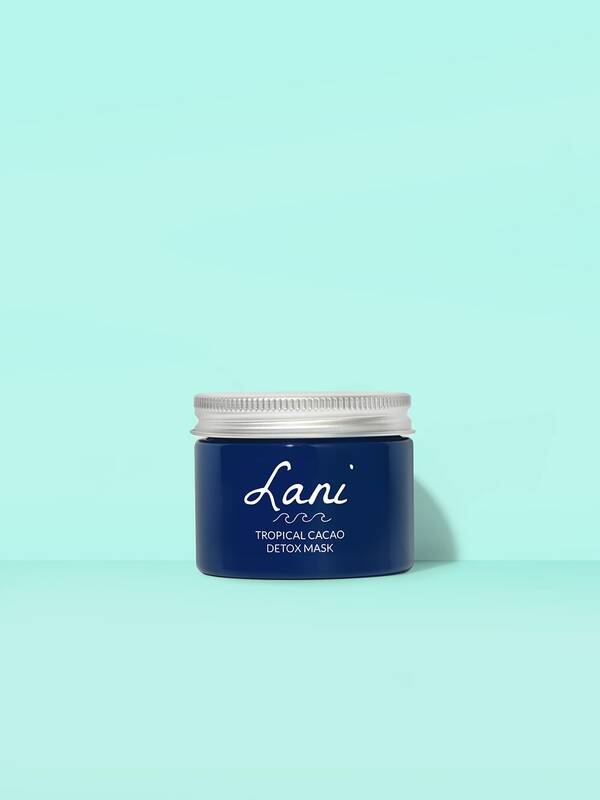 How do I use the Tropical Night Serum? 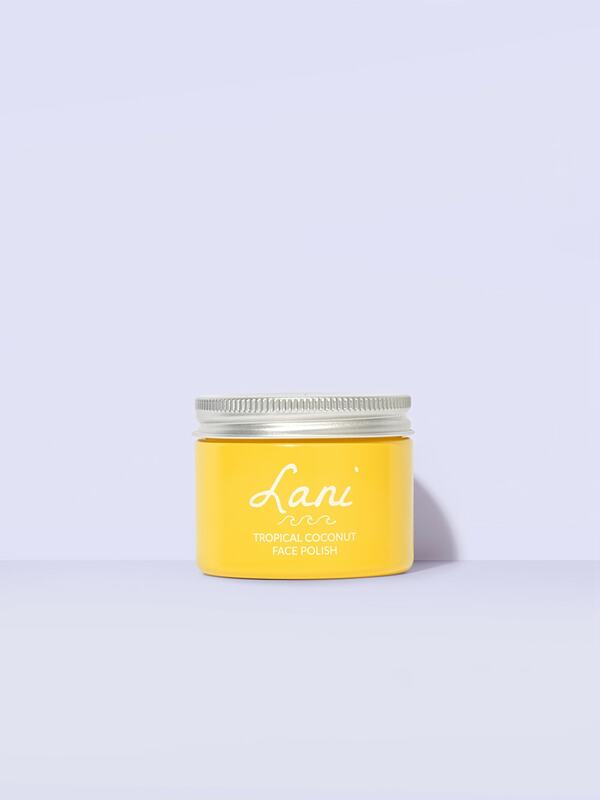 Warm a few drops of between your hands and gently massage onto face and neck after cleansing. Use before bedtime. 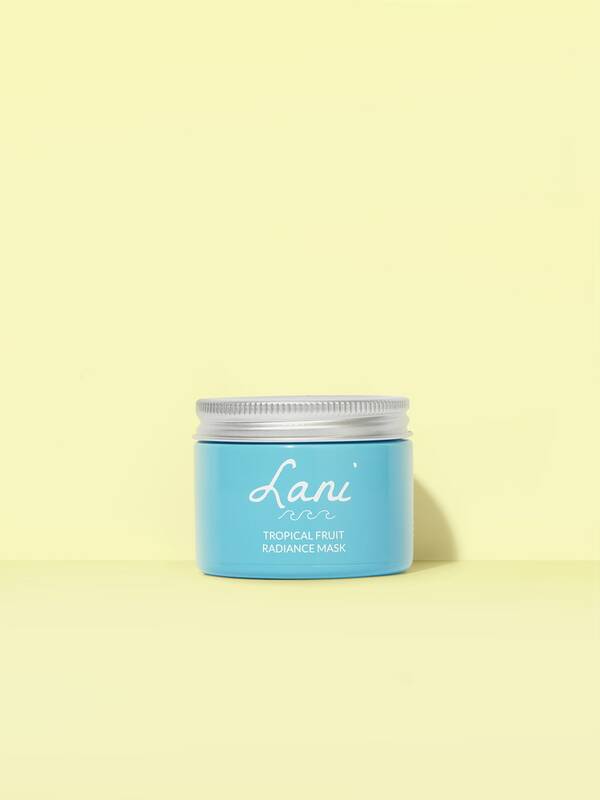 I have their tropical super serum and fell in love with Lani, so when I purchased their tropical night serum, I was more than excited. 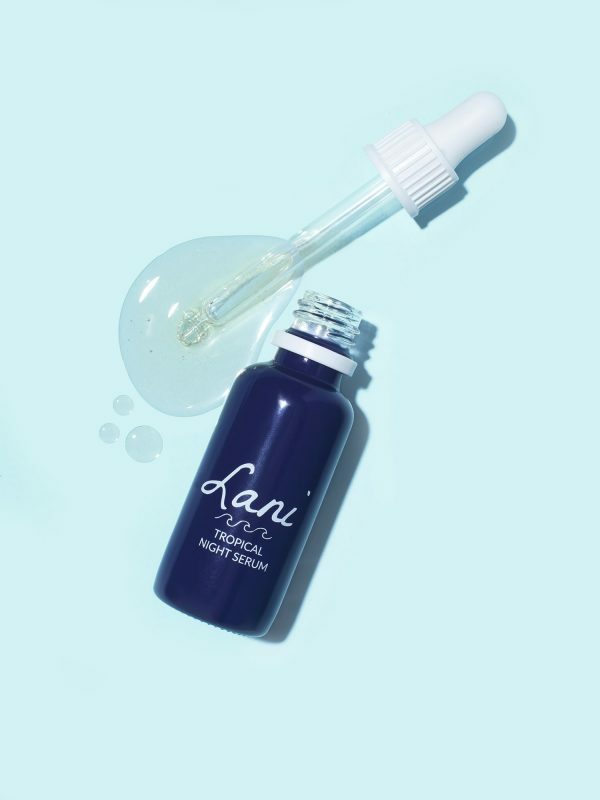 There was a noticeable difference after two nights of use – its consistency is thicker than that of the tropical super serum, and it’s such a comforting, non-greasy oil that my skin absorbed the product quite well. I noticed that my skin became more even and PLUMP overall. Before it was more lackluster and flaky, but after two nights there was enough difference that I noticed my skin was more bright, hydrated, and even. Will continue trying it out but so far thumbs up for both their tropical night serum as well as their tropical super serum! I am a huge fan of the Tropical serum oil and I’ve been using it for more than a year now so I’ve decided to try out this one as well.I definitely fell in love.It soothes and hydrated the skin and leave this velvet glow that I absolutely adore.I don’t put make up on my skin but after started to use this I’ve been asked wich foundation I am using and how I have this nice complexion.I have dry and thirsty skin and during nighttime I used to look like I’ve been soaking my face in oil for an hour because of the fat and nourishing creams I was using.I won’t look back at those times anymore and going to repurchase it again.I am very sensitive to perfumes and smells but it is so delicate and floral.I am glad that I tried it and I am very impressed again with the high quality/price of the product. I love this serum! It is the best over night serum I’ve tried. I will definitely continue to buy this product! Love this serum! It calmed the redness of my skin, and healed my even skin. I put this one before bed and wake up silky smooth. Which I know is what everyone says, but seriously! I also dab it as a highlight during the day. Love the bottles with no plastic also! I always approach a new facial moisturizer/oil with caution. I have very temperamental skin will express its dislike of a new product with gusto. I started using this around my eyes, which left the skin very smooth and hydrated in the morning. I then tried it on drier patches, finally moving to using 2-3 drops all over. This sinks into the skin beautifully! Truly leaves an almost velvety feel on the skin. I wake up looking glowy (not greasy) and feeling hydrated. Beautiful on the neck and décolletage as well. Looove this night serum! Leaves my skin feeling beautiful. PLUS it smells so nice (a lot better than the super serum) so that is a great bonus! Amazing serum leaves my skin looking plump and fresh the next morning. The scent is to die for I absolutely love it. As its winter for extra hydration I add a drop or 3 of the tropical day serum in with it & it leaves my skin so smooth & soft. Delighted I bought both serums. Love this serum! I have the super serum too but I think I’m liking this one a lot more! My boyfriend even uses it every night, we love it. 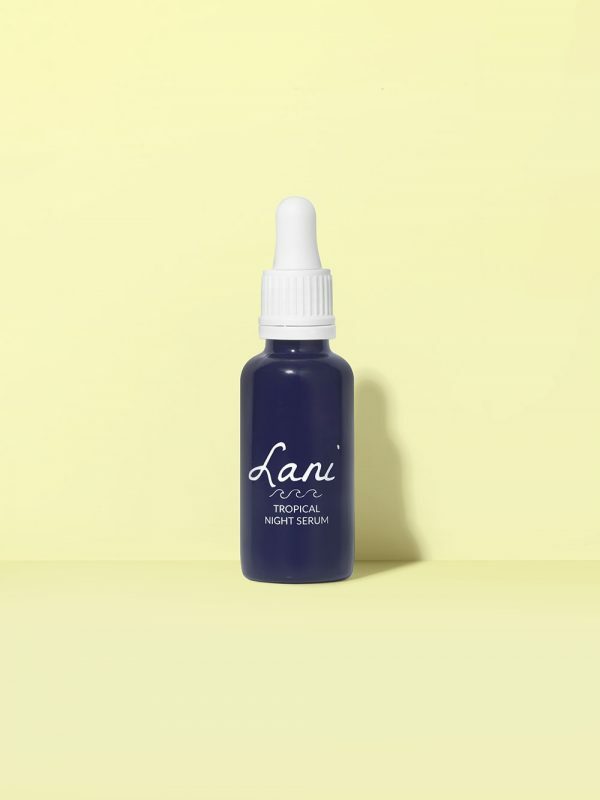 The new night serum is incredible! Works wonder on my face! I’ve noticed a huge difference already after first use, not mentioning now, after incorporating the new serum daily to my nighttime skincare routine! My skin over night gets so nourished, radiant and glowy. And its smell is so amazing. Love it!